Every issue we care about – immigration, policing, gun violence, climate change, hate crimes, you name it – requires us to protect the Internet as a place where we can organize, innovate, and connect. If you have been following my last few posts, you know that right now, the Federal Communications Commission (FCC) is considering a proposal that would end the Internet as we know it. It will create fast lanes for those who pay—and slow lanes for the rest of us. President Obama just announced a new plan to protect a free and open Internet. Now it’s our turn to persuade an independent federal agency to support Internet openness with a decisive vote. 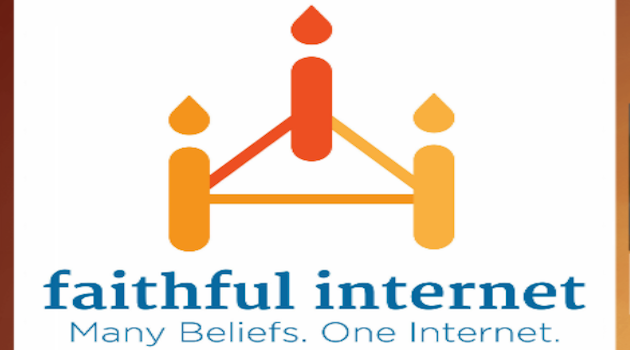 On the heels of the President’s announcement, we’re kicking off a new campaign called Faithful Internet with a special webinar to show what’s at stake – and what people of faith and moral conviction can do. I’m pleased to lead the webinar with one of the nation’s leading experts on faith and public policy Cheryl Leanza (United Church of Christ, Media Justice Ministry). Click here to join us this Monday, November 24th at 3PM ET / Noon PT. CALLING ALL Sikh American women committed to social justice! COPYRIGHT © VALARIE KAUR, All Rights Reserved.